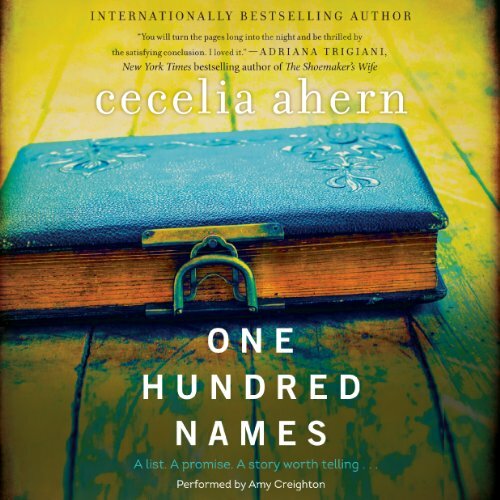 Internationally best-selling author Cecelia Ahern's One Hundred Names is the story of secrets, second chances, and the hidden connections that unite our lives - a universal tale that will grip you with its emotional power and mesmerize you with its magic. Scandal has derailed Journalist Kitty Logan's career, a setback that is soon compounded by an even more devastating loss. Constance, the woman who taught Kitty everything she knew, is dying. At her mentor's bedside, Kitty asks her - what is the one story she always wanted to write? The answer lies in a single sheet of paper buried in Constance's office - a list of 100 names - with no notes or explanation. But before Kitty can talk to her friend, it is too late. 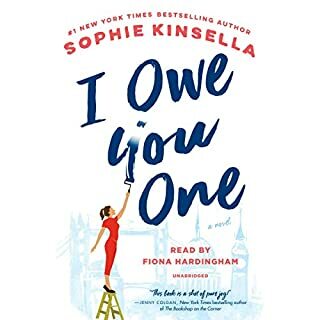 Determined to unlock the mystery and rebuild her own shaky confidence, Kitty throws herself into the investigation, using her skills and savvy to track down each of the names on the list and uncover their connection. 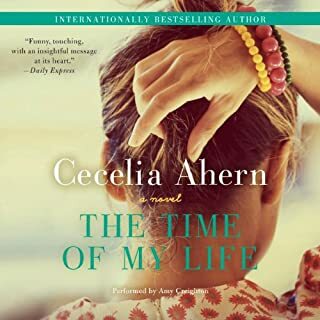 Meeting these ordinary people and learning their stories, Kitty begins to piece together an unexpected portrait of Constance's life...and starts to understand her own. I will listen again, to look for subtleties I may have missed the first time around. The confrontation between an elderly woman and her long-time enemy. Enough said. Have you listened to any of Amy Creighton’s other performances before? How does this one compare? Have not listened to her before, but will be looking for her in the future. No, I did NOT want to listen to this all in one sitting. 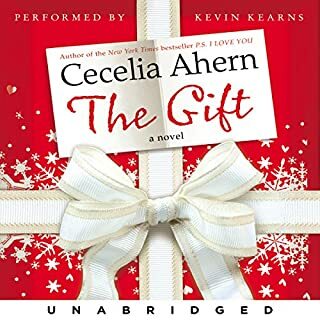 I found the central character far too self-important and self-pitying at the start, and almost put the book down. I suspect I reacted this way because I have been a journalist, and couldn't "get" why her focus was only on her self, and not on the damage she had done. 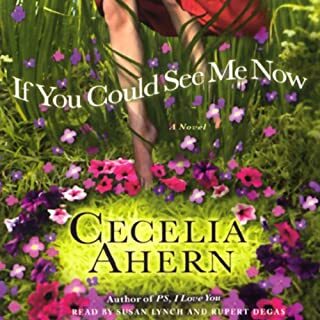 There are some wonderfully memorable characters in this book - folks that I would like, in real life, to know. 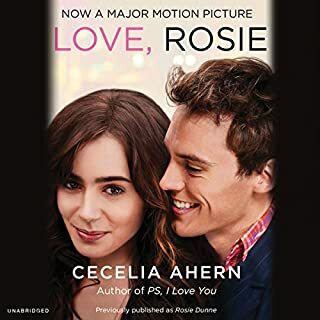 True to Cecilia' s writing, this story involves connection, love, self discovery, emotions, surprise and more. I'm always appreciative of the leading woman as they make me wonder how they reflect the author. 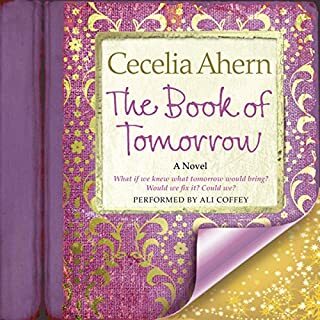 Cecelia Ahern is my favorite author, but I did not like this book. It moved slowly and needed a good twist.